If you thought you knew everything about the supernatural. Guess again. 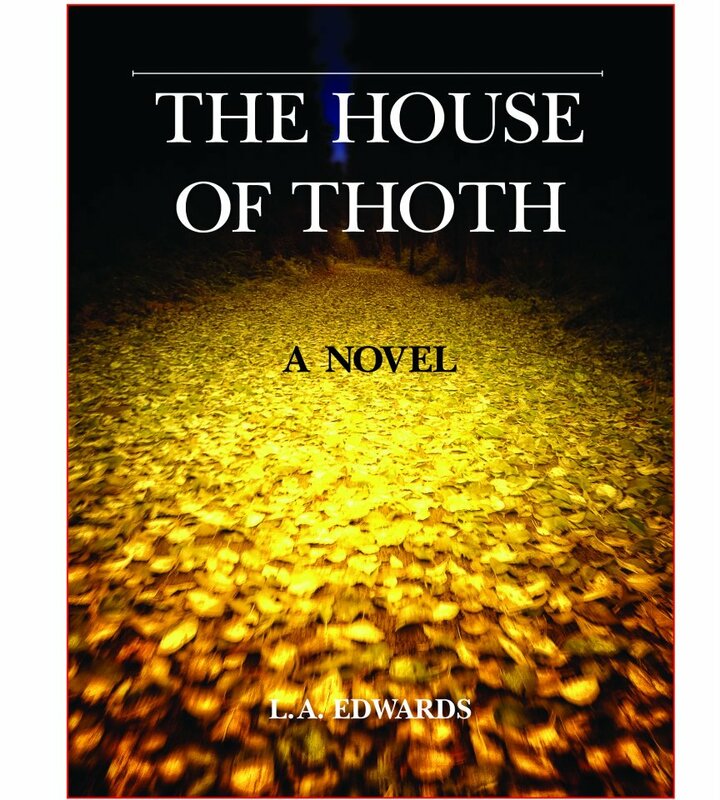 In this haunting supernatural thriller, THE HOUSE OF THOTH casts the reader into a historical quest through time and alternate universes: spanning the globe from the 21st century back in time to biblical Noah; and further, to a time when the gods and goddesses of mythology ruled the world, and where mystical forces of the underworld, netherworld, and otherworldly dimensions each existed in alternate universes deeply entwined midst the mortal realm. From the first pages, the reader becomes enveloped into a preternatural world of esoteric societies, infamous lineages, and archaic bloodlines. Open your mind to the world of the supernatural as you become one with the protagonist, Doctor Alæséa Covington as she seeks to uncover the truth behind the mysterious deaths of her loved ones, and the truth behind her own mysterious identity. As the story unfolds, Alæséa is held captive by a mysterious stranger from a mystical world and forced to continue her quest alongside him. Entwined by the gods without their knowledge an unforeseen bond forms as she continues to search for answers buried deep within the desert of modern-day Egypt. Together they must battle malevolent forces that guard ancient secrets. As the veil thins between dimensions, a sinister evil arises deep from within the bowels of the Underworld. Can Alæséa and her captor uncover the truth before evil discovers them?